Logic and algorithmic thinking have always been an essential part of learning in Computer Science. In Code Immersives you will get a full spectrum of education in Computer Science, data-Structure, Run-Time, and problem-solving. It is essential to have a strong foundation in the basic of understanding how the computer works underneath the hood. 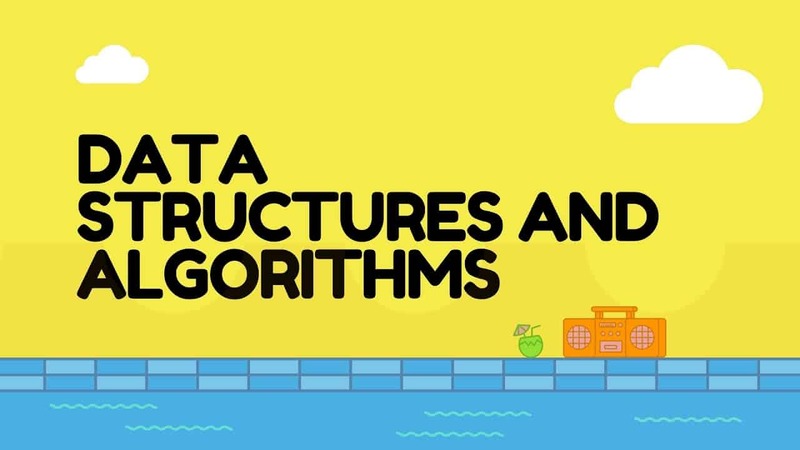 You will learn the following: Linked List, Binary Tree (Trees), Recursion, Graph, Big O, Arrays, Objects, Stacks, Queues, Tries, Hash Tables. On top of that, you will receive daily algorithm questions to solve.